Home / dj / edm / malaymail / marshmello / music / news / zouk / zouk KL / Marshmello is coming to Zouk KL, is he the real deal? 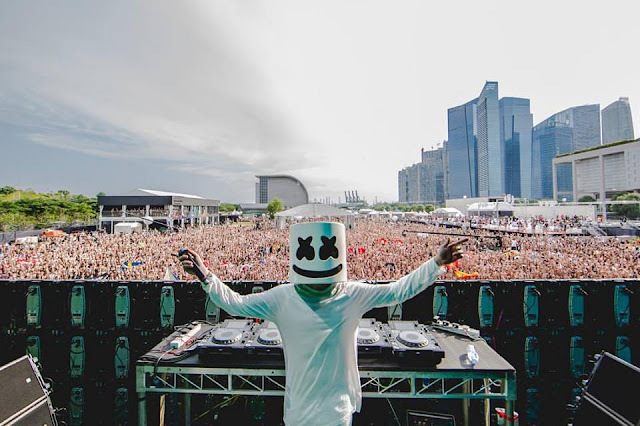 Marshmello is coming to Zouk KL, is he the real deal? Mysterious masked DJ Marshmello will be coming to Zouk Club KL this coming October, and we assure you that he is indeed the real deal! Last week, Zouk Singapore was under fire for allegedly ‘allowing’ a fake DJ Marshmello to get on stage. Singaporean DJ Jade Rasif, who held a residency at Zouk Singapore and is a huge fan of Marshmello ranted on her social media pages after finding out that the DJ in the costume was actually a fake. The misunderstanding was soon cleared up by Zouk Singapore as well as performing DJ duo Bounce Squad who issued an official statement on each of their Facebook pages, stating that the fake Marshmello was just someone whom they met at a cosplay event and was invited by the DJs to get on stage and have fun with them that night. Bounce Squad added that there was no prior announcement of Marshmello coming to Zouk Singapore so it is no surprised that the person in the costume is fake, as Zouk couldn’t possibly want to disregard one of the highest ranking international DJs of all time. So how do we know this time it is the real deal? Because Zouk KL in Malaysia has officially announced it on their Facebook page and they had even tagged the real Marshmello in the post. 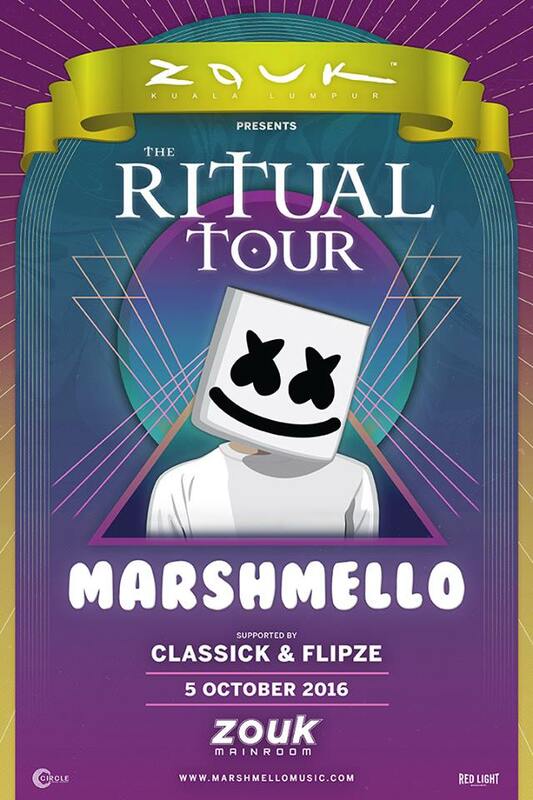 Marshmello will be performing in Malaysia on 5 October 2016 as part of his worldwide “Ritual Tour”. Other details are yet to be announced, stay tuned on Zouk KL Facebook page and website for more info.